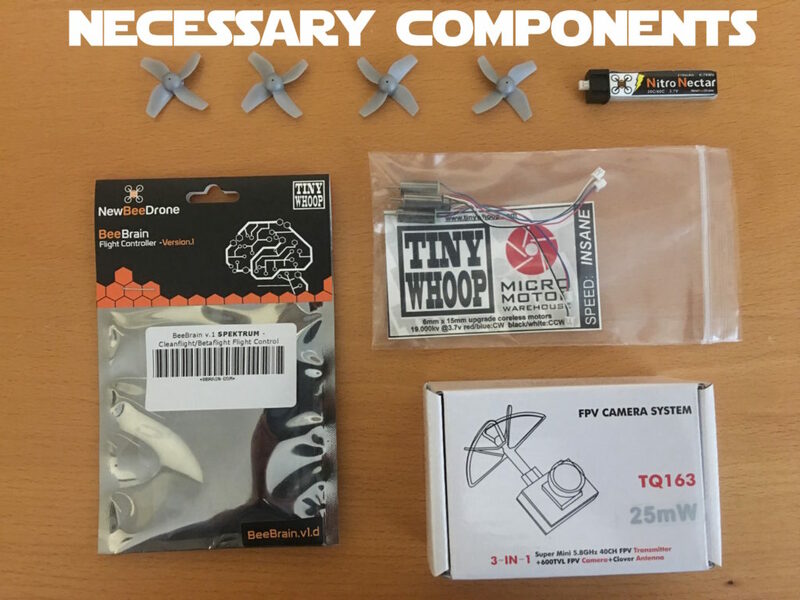 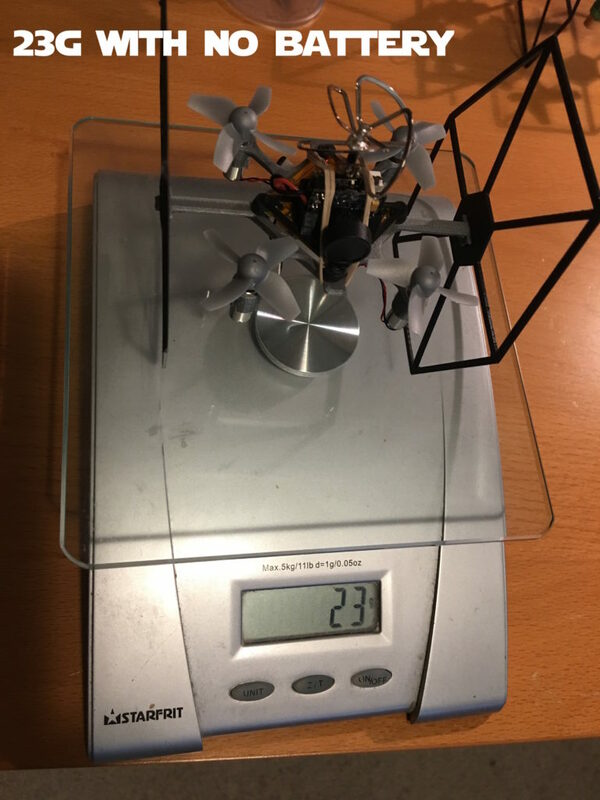 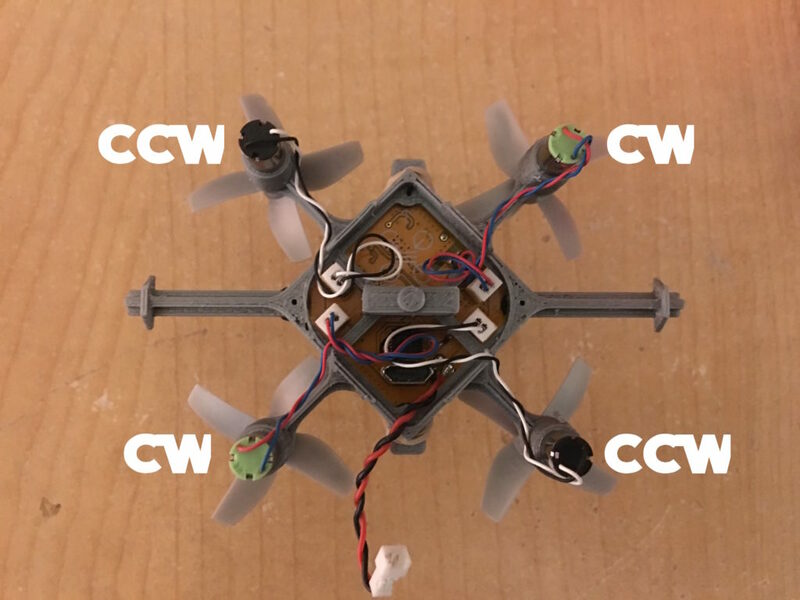 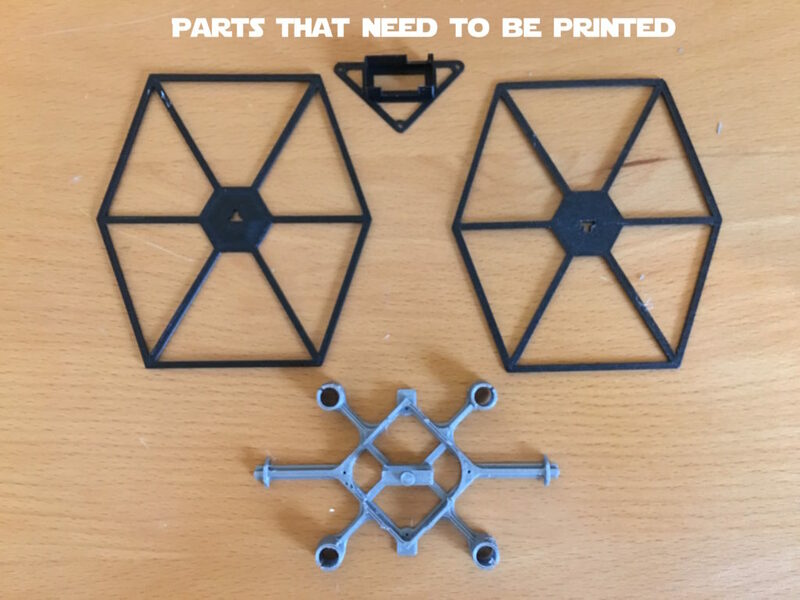 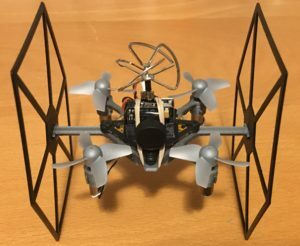 The Tiny TIE is designed as a DIY 3D printable performance indoor first person view (FPV) TIE racing platform. 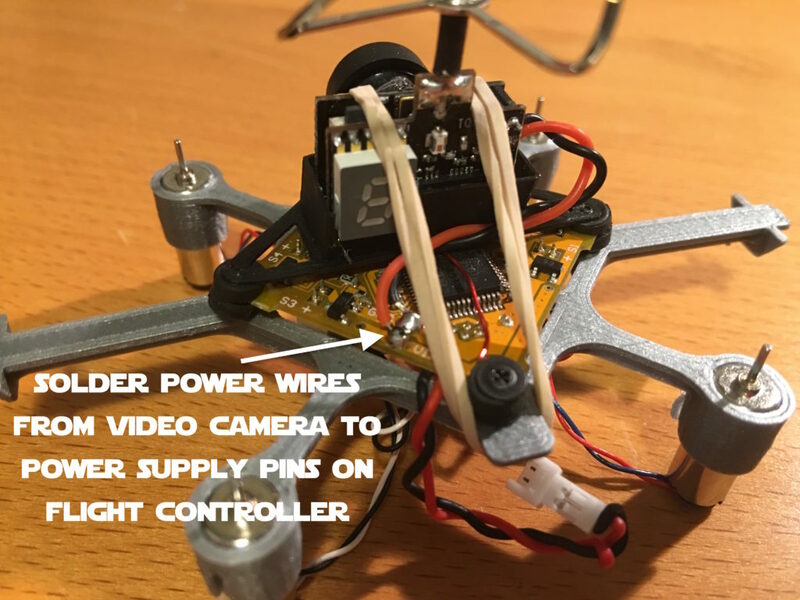 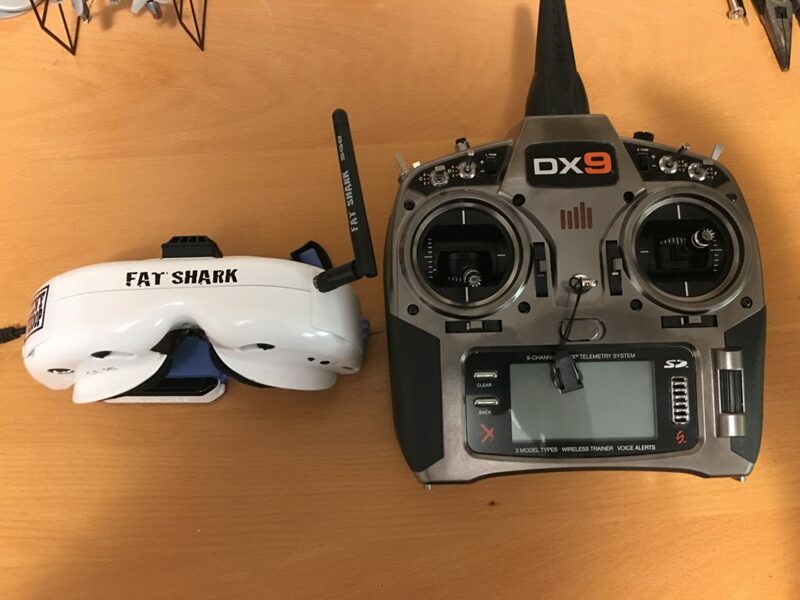 With FPV you can fly the drone while watching the video feed from the onboard camera in near real-time. 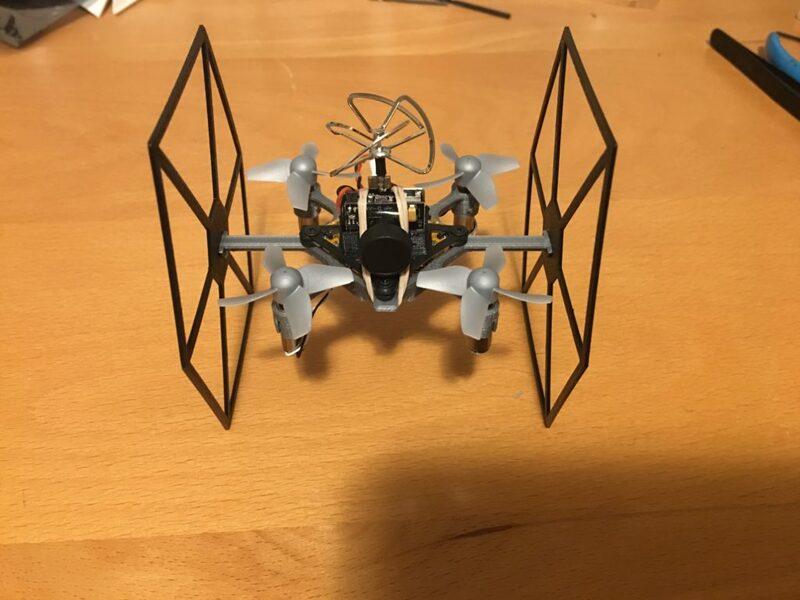 It really feels like you're piloting the quadcopter. 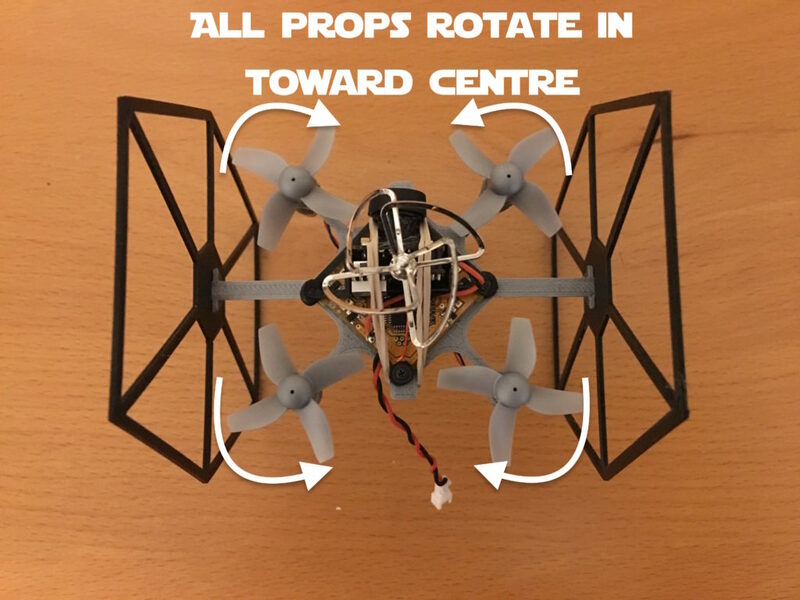 The wings act as landing gear and protect the props against most accidental impacts. 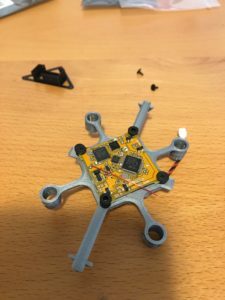 The design has been optimised so the drone is very stable while remaining very responsive. 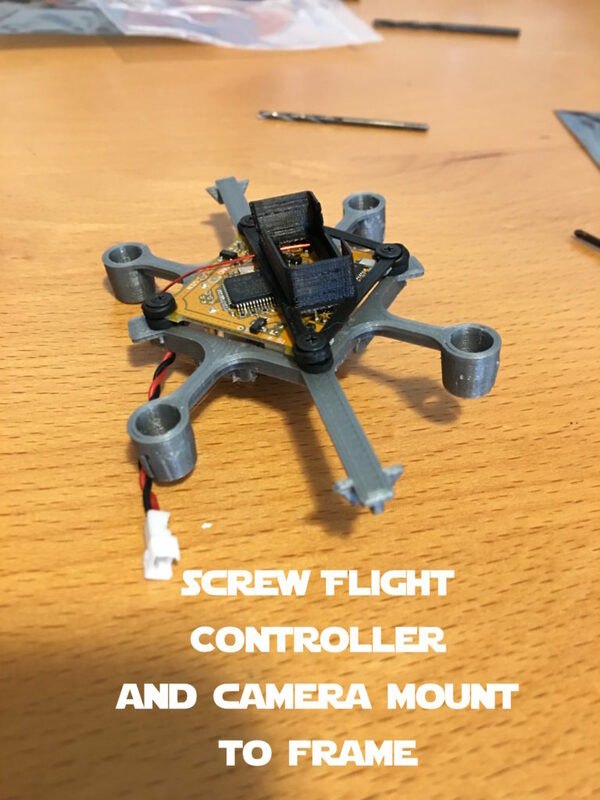 To mount the camera on the flight controller you will need the appropriate camera mount. 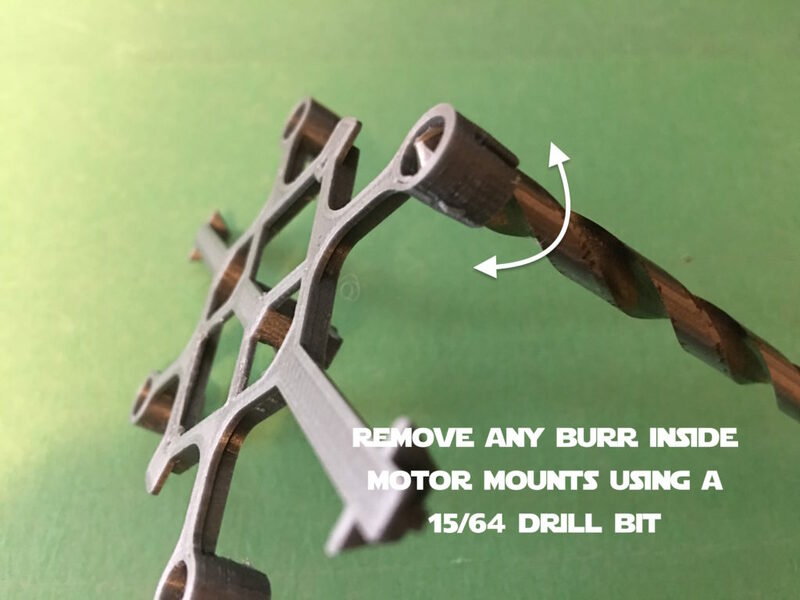 STLs for the camera mount are included here but you can find other custom mounts for different cameras on thingiverse.